Sometimes, you just have to leave it in the good hands of your trusted colleagues. If I was there this year, my smile would be even wider. 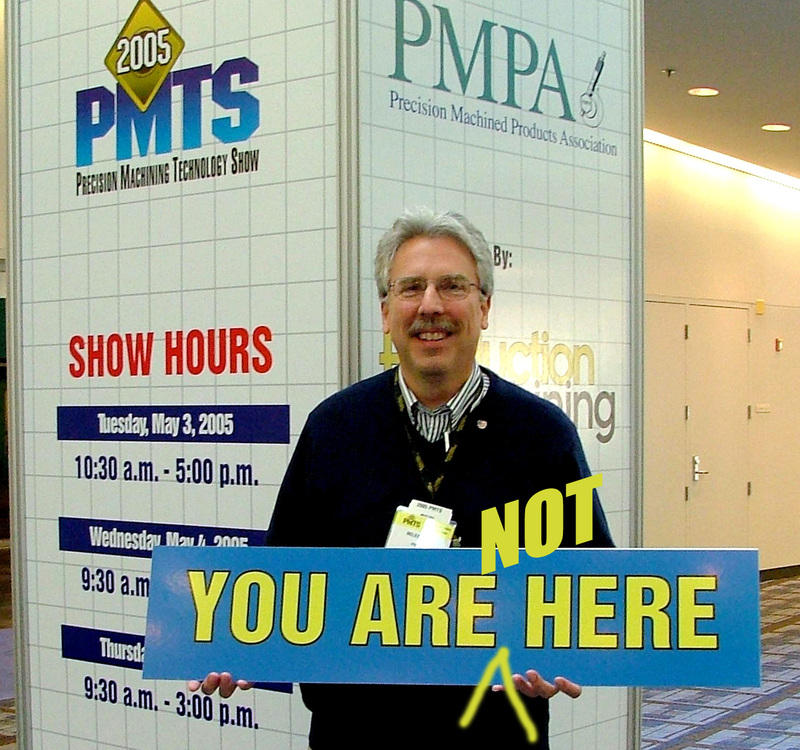 I was on the schedule for this year’s PMPA National Technical Conference and Precision Machining Technology Show being held in Columbus now through Thursday. I had prepared a couple of presentations and was really looking forward to reconnecting with the people who make things– You! Sometimes however, Life has other plans. 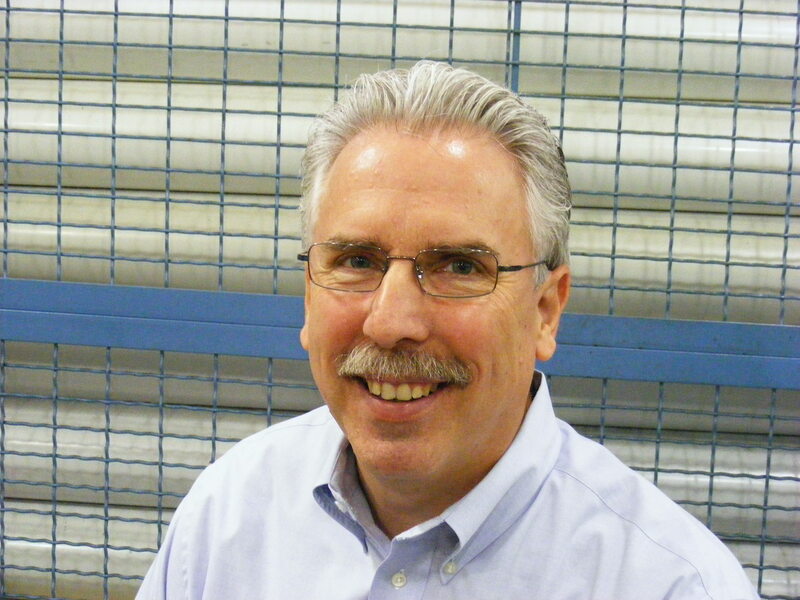 I’m happy to know that Bob Drab, a colleague of many years and THE product specialist on stainless at Schmolz + Bickenbach will be presenting my program on Material Sensemaking- Understanding Foreign Grade Designations. And that one of my fellow staff directors will be giving my presentation giving you a behind the scenes look at the TOOLS YOU CAN USE on PMPA’s website. Precision Machining companies belong to the PMPA because they know the benefits of collaborating to solve problems. To share resources that perhaps each one needs but cannot afford on their own. To know that they have a network of knowledgeable industry professionals available to back them up when they run into a problem they haven’t seen before. Just as companies in the PMPA back each other up by sharing resources, knowledge and solutions to solved problems, I have learned that staff and colleagues do the same for each other when the need arises. I call this EFFECTIVE ASSOCIATING. I’d have given anything to be there with my ‘INDUSTRY’ in Columbus this week. To see you. To listen to your ideas, answer your questions, hear your concerns, see new processes, meet old friends. 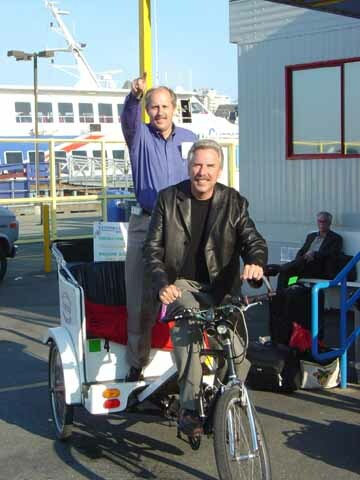 Why, I’d rather chauffeur Bob Drab around on a bicycle… than miss this event. Sorry I’m not able to be there. While you’re there, say”Hi” for me to Bob Drab, and my staff colleagues Monte, Rob, Mike, and Carla. And please, somebody take some photos! This entry was posted on Sunday, April 17th, 2011 at 10:50 pm and is filed under Engineering, Front Office. You can follow any responses to this entry through the RSS 2.0 feed. You can leave a response, or trackback from your own site.